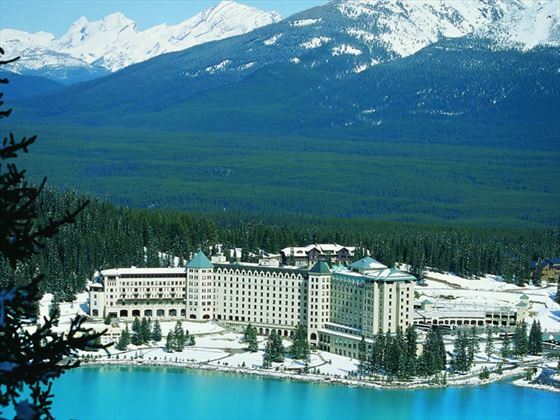 The Jewel of the Rockies! 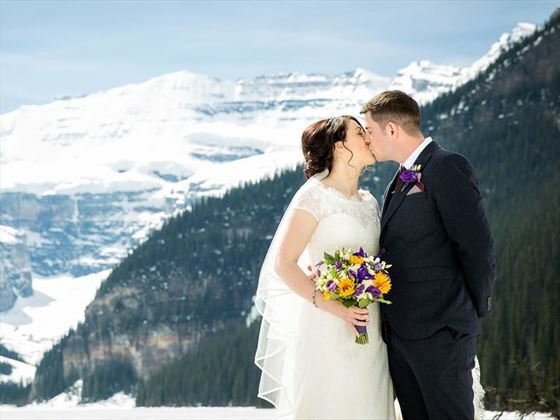 Lake Louise offers two options for outdoor weddings – an intimate elopements provides you with a great location looking out directly onto the lake. It’s paved and just a short walk from the hotel, so it’s ideal for everyone. 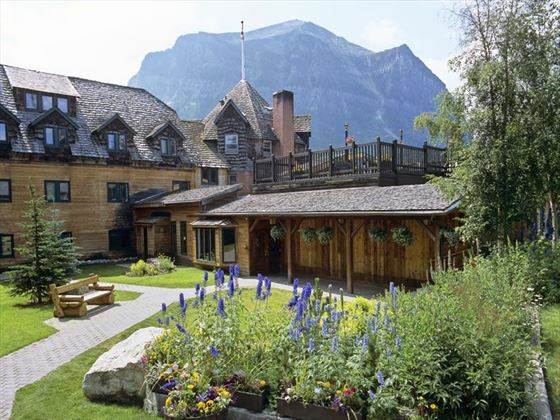 Alternatively, if you’d rather be further from the tourist path, there’s a small meadow next to the hotel (Chateau Lake Louise) which offers some tranquility and space, as well as magnificent views of the lake and glacier. This setting accommodates a maximum of 20 people. 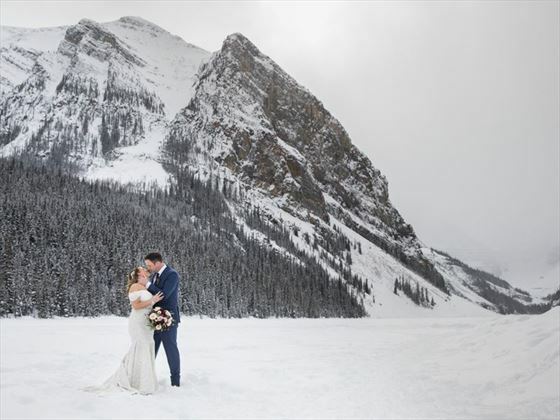 In the winter you can be married on the lake – it’s typically frozen late December to early March (weather dependant). 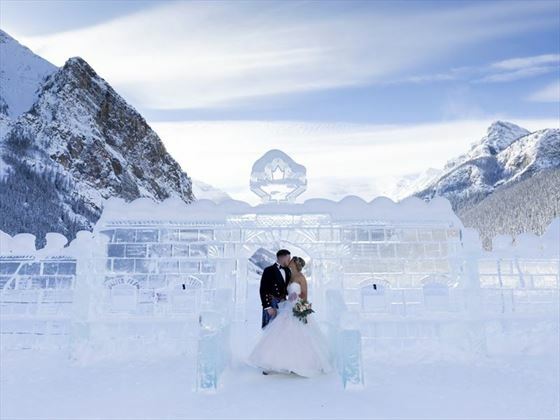 Every winter, the hotel creates a spectacular playground of ice and snow – it’s like a walk back in time and the Ice Castle on the lake captures the mood perfectly. Whichever location you choose there are many photography spots that your photographer will take you to after the ceremony, both inside and outside. 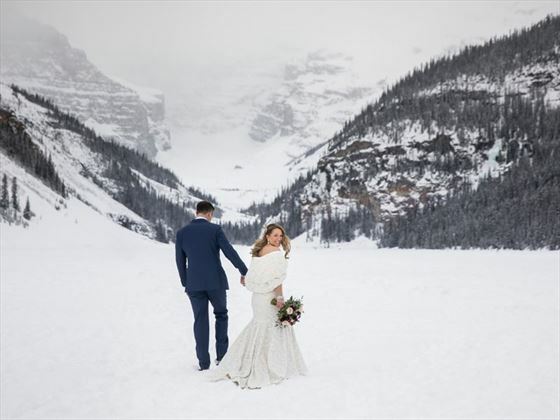 If you are considering a wedding at Lake Louise we would recommend that you stay at the Chateau for at least two nights (night before and night of wedding). 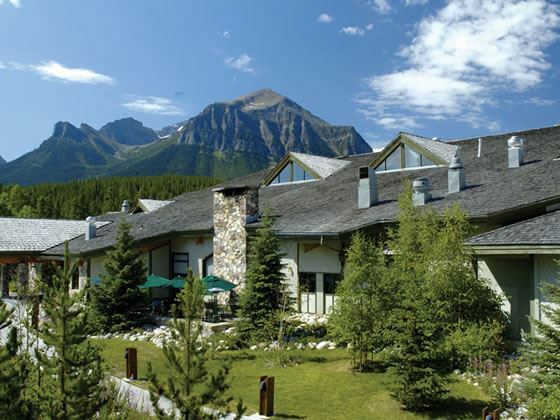 These are three of our favourite hotels in Lake Louise which are ideal for a wedding or honeymoon, but there are plenty of other great options available to choose from - please call us for details.